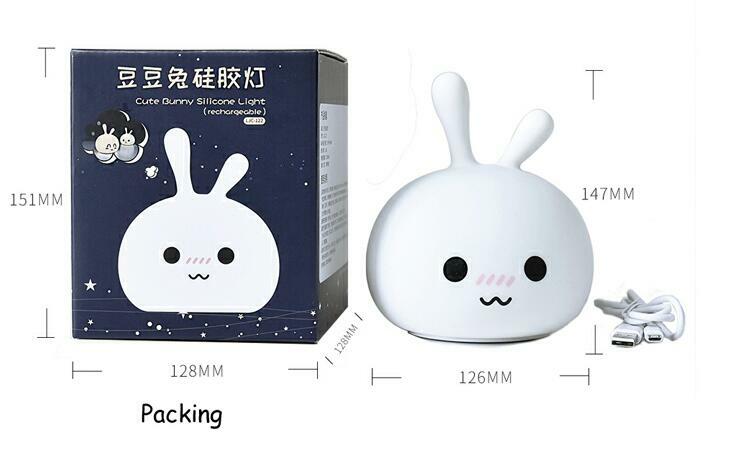 Portable: It can be used repeatedly. 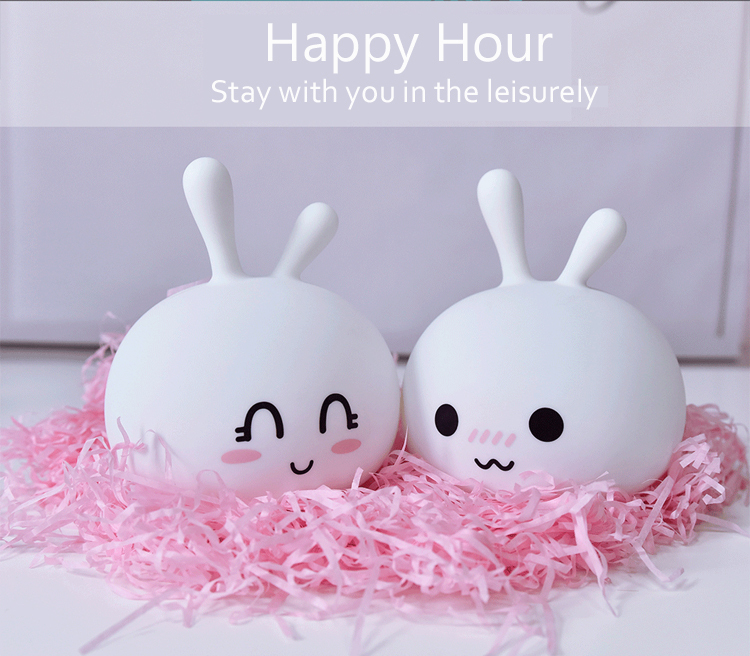 The built-in 1200mAH lithium battery supports 15 hours in warm yellow mode and 12 hours in multi-color light mode. 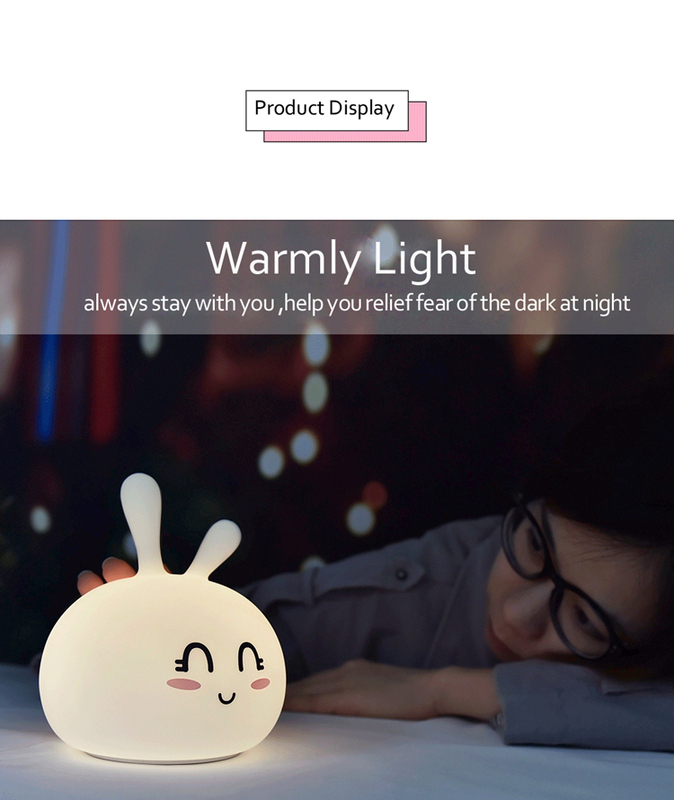 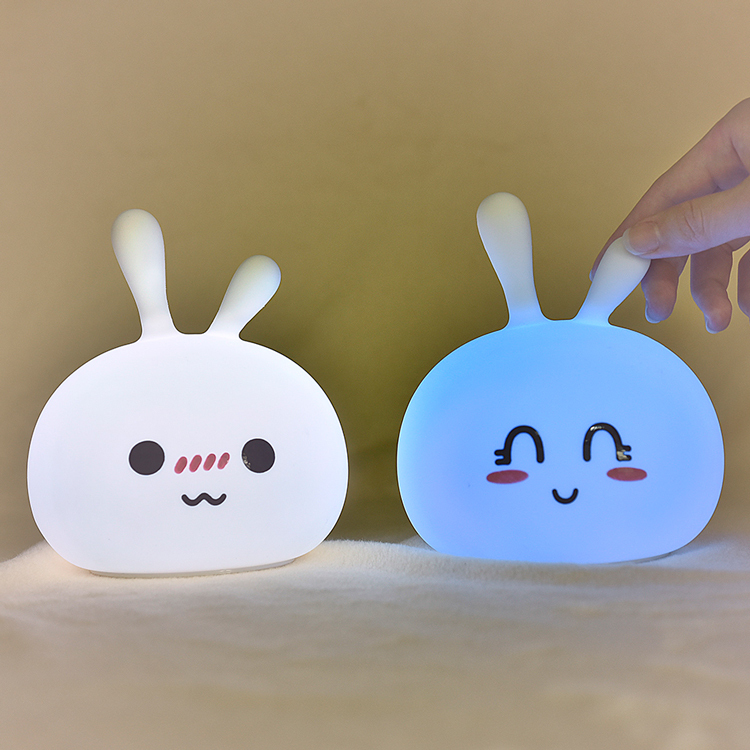 Colorful lights: Click on the silicone surface to switch between 7-color breathing mode, standby mode, and warm yellow mode. 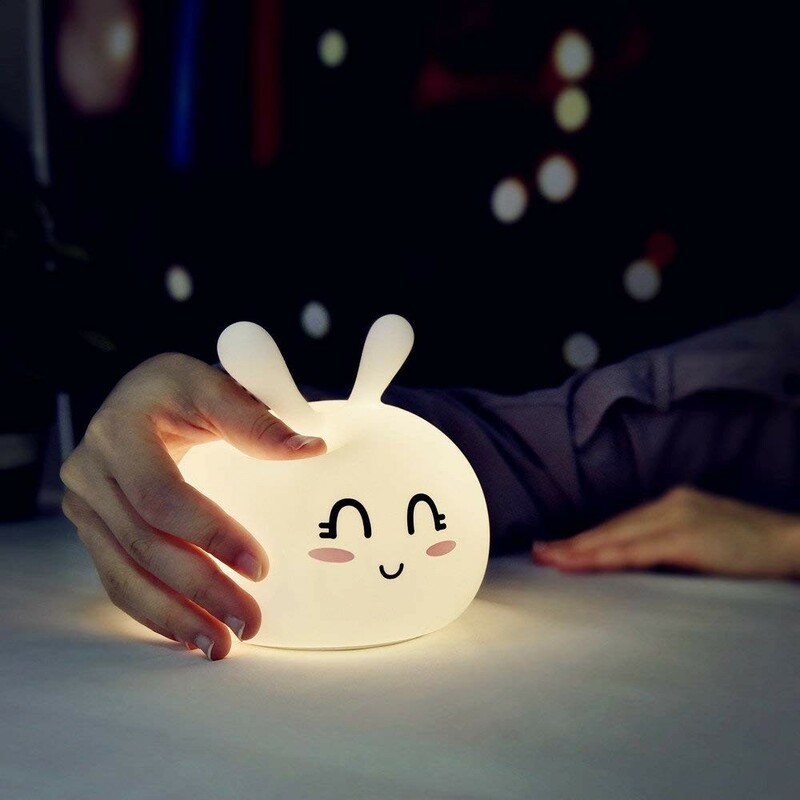 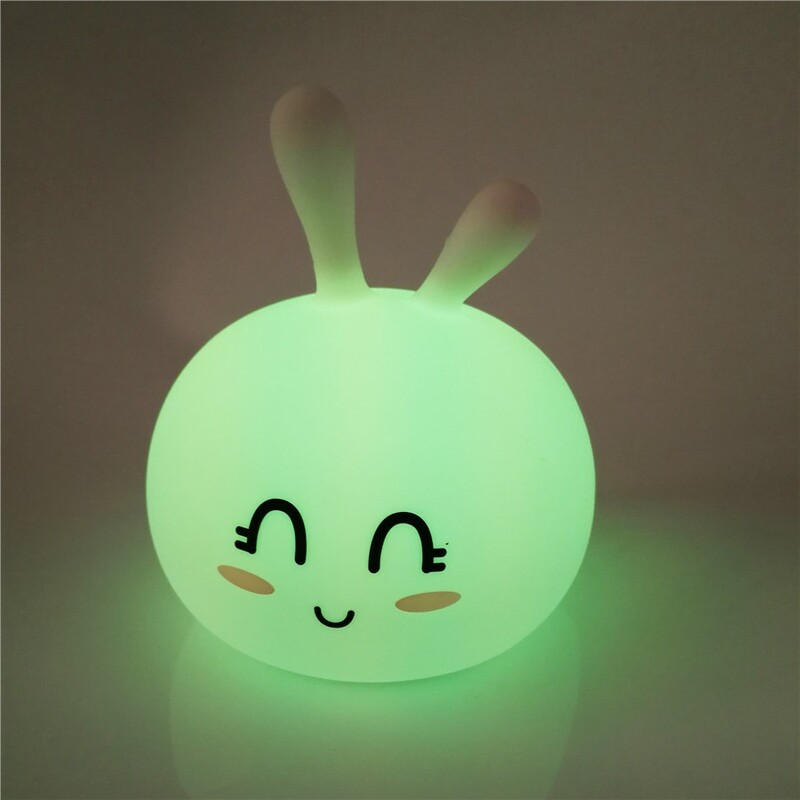 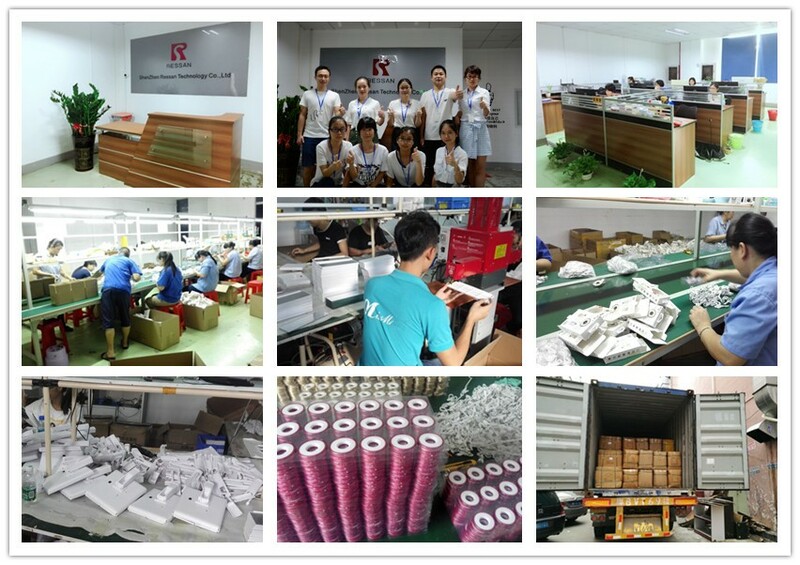 Function: night light, lighting effect, lovely shape can also be a decoration. 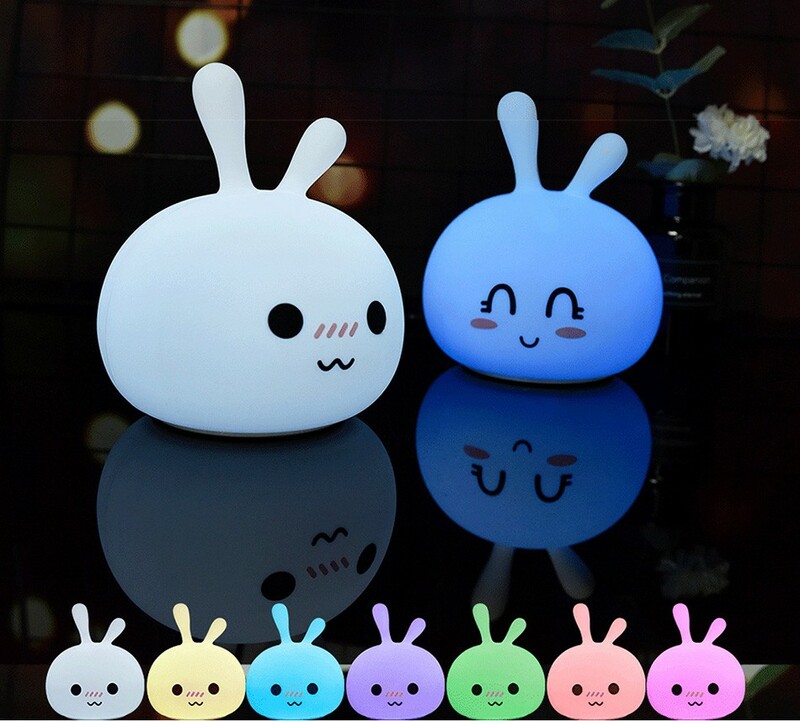 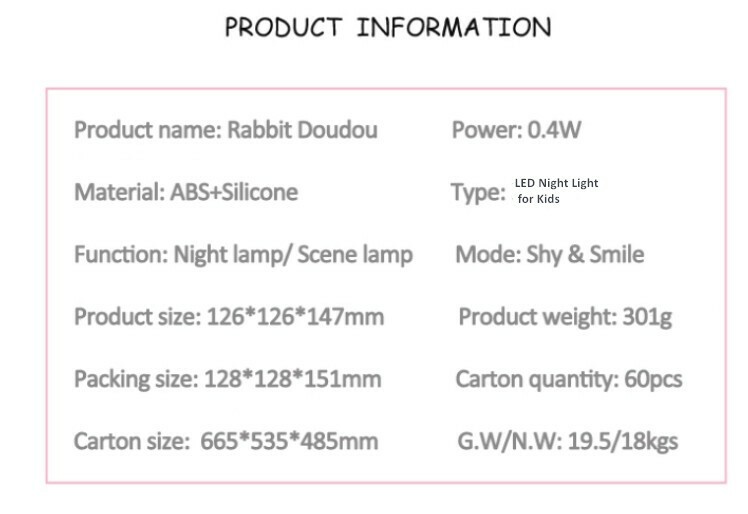 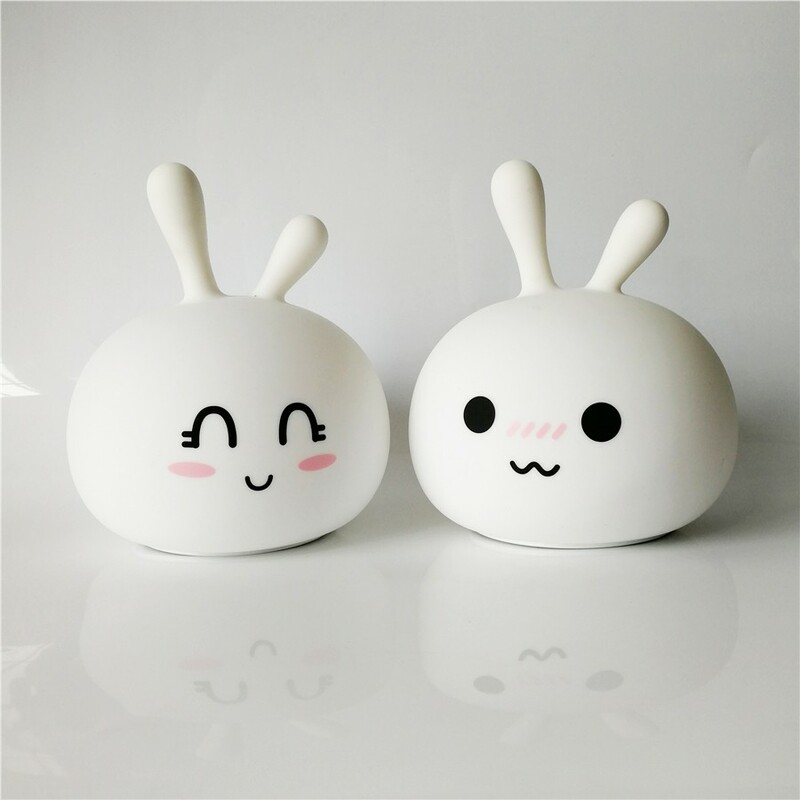 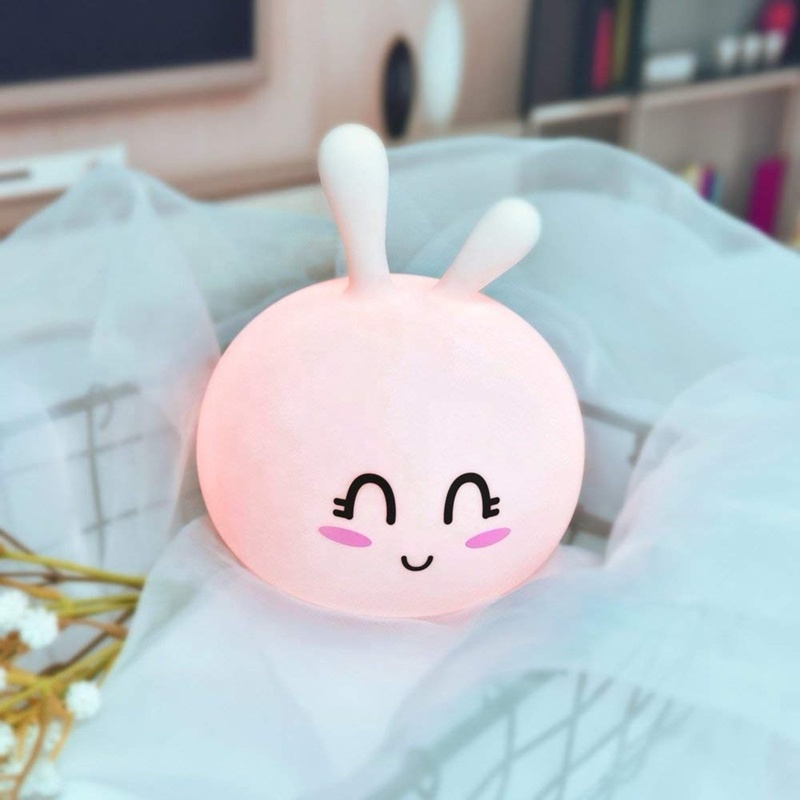 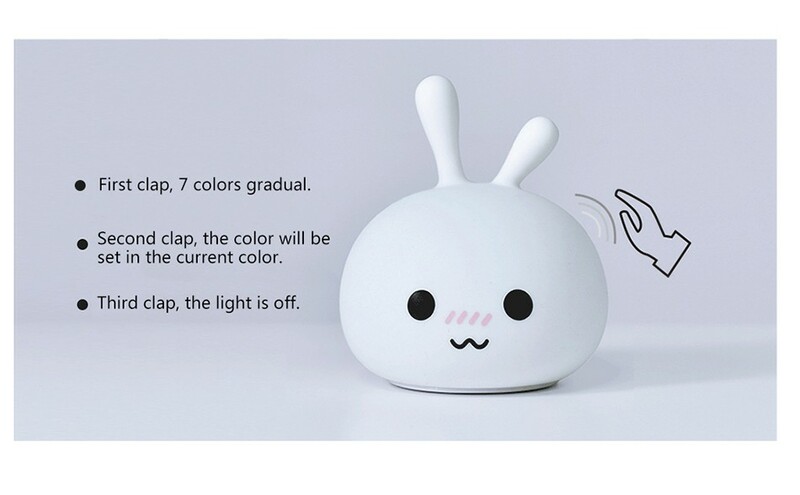 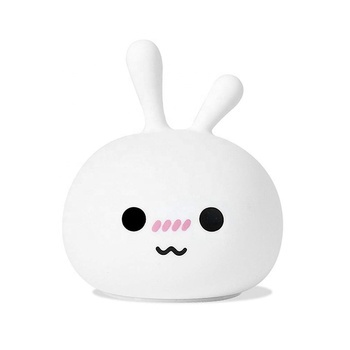 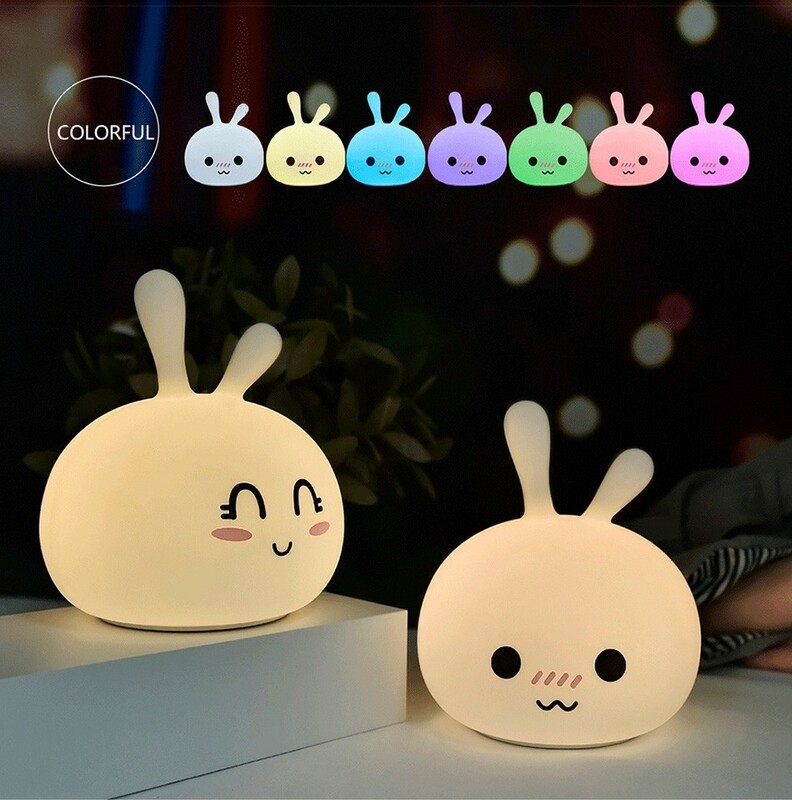 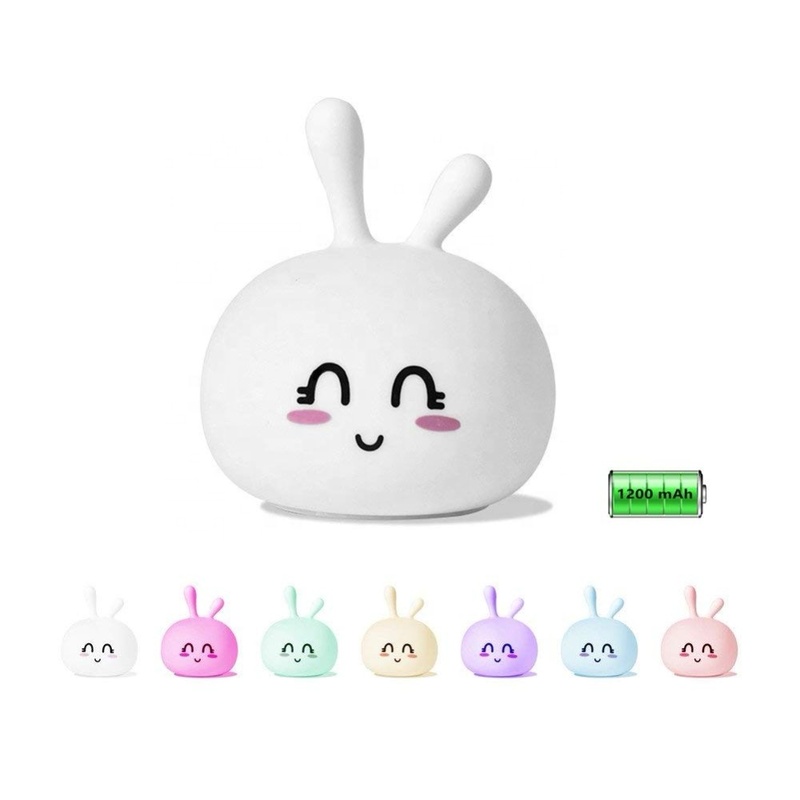 Material: Cute bunny face made of soft BPA-free silicone, a good choice for bedroom, study, baby room.